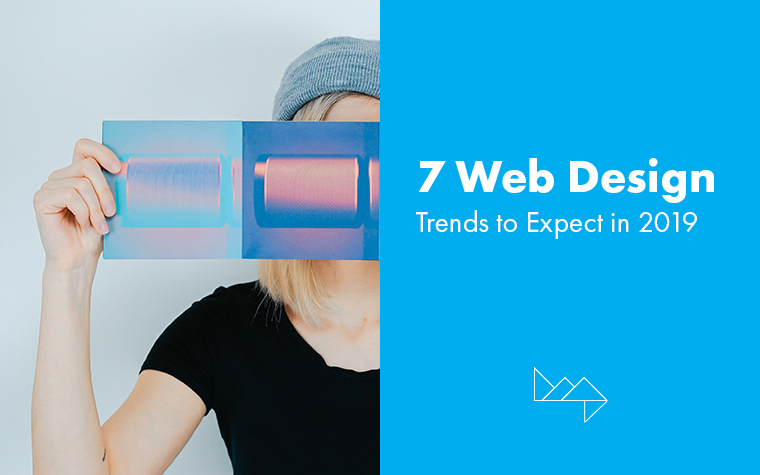 The word “trend” is defined as: “a general direction in which something is developing or changing.” So given that trends are inherently dynamic, the challenge to stay current can be daunting. Industries within the digital sphere require constant adaptation to trends, and identifying them (for which there are many different methods) is always the first step. Keeping up with daily trends is an essential element for creating content that is relevant to your consumers. Diligence here will also better equip you to avoid costly mistakes, through a greater understanding and awareness of social issues and controversy. Google Trends does a great job of distilling the search data from the Google search engine. Visual representations, in the form of in-depth charts, breakdown real-time interest by geography, volume, frequency and topic. The result is a great deal of insight into what is being searched on Google. Topics are arranged into a list of trending stories, with a graph to show the changes in each trend’s magnitude over time. While social media may be a young person’s game, there is no denying that everyone uses Google—making this method of trend seeking extremely reliable and credible. One side effect of the digital age is that there’s an app for nearly everything. Apps help simplify everyday tasks, serve as networking tools and provide entertainment. When it comes to daily trends, the “Top charts” on the App Store can provide vital information on which apps are most popular at that moment. When you use this method for checking trending apps, it can be helpful to filter out the paid apps by clicking the “Free” tab in the middle of the category bar. Downloading and understanding apps that are consecutively ranked within the top 100 free apps can have many benefits when it comes to marketing. Once you’ve pinpointed your target market, staying up-to-date on which apps they’re using can help uncover valuable insights into what parts of life they hope to simplify. The ‘#’ symbol has reinvented itself with a new meaning and name. Now referred to as a “hashtag,” it’s new purpose is to aggregate content by a short string of characters that follow it (also referred to as a hashtag). Including one in your caption on an Instagram, Facebook or Twitter post will categorize your content with all posts that contain the same hashtag. Daily trending hashtags are ones that with the highest frequency that day. They are easily searchable, to help you identify which hashtags are most used and which topics are most relevant. You can also attract a greater number of people, by engaging with the larger network of interest that has formed around the hashtag. Additionally, they are an effective way to identify influencers for certain topics. 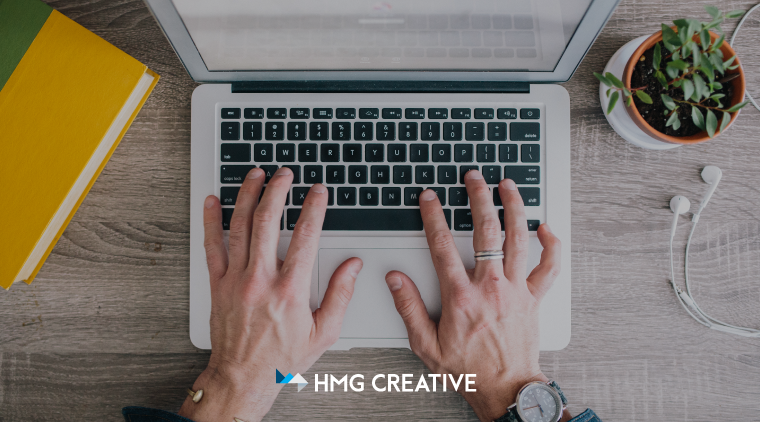 Overall, hashtags are a great way to grow your audience, reach a certain crowd and connect with like-minded people. Twitter allows users to search through all trending topics, by breaking down tweets into separate components: hashtags, names and phrases. 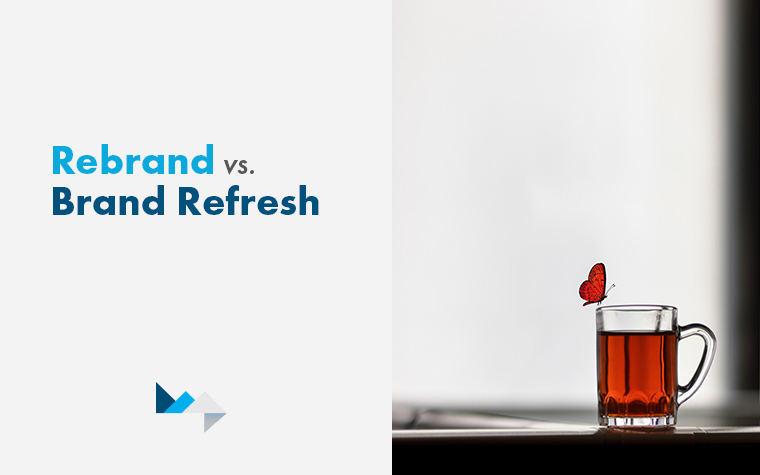 With the click of a button, you can split trending topics into these relevant elements. Doing so offers the option to click on the “Show me more” tab, to display the ranking of the top 20 hashtags. This feature will show you the number of tweets that contain each hashtag, name or phrase. This is an incredibly helpful tool when searching for daily trends, staying on top of the news and engaging with people that are talking about current topics because it allows you to approach your topic from multiple angles. Similar to Twitter, Facebook generates a list of what is trending and displays it to the right of your news feed on your “Home” page. It directly displays the top three trending topics or articles, but also gives you the option to click on four other categories: politics, science and technology, sports, and entertainment. If you choose to click on other categories, the box will display top stories for that specific category. Under the list of stories, you will see the option to “See more,” which will expand the list of top stories. At the bottom of the list, Facebook provides a “Learn more” button to explain how they’ve defined what is trending and how the Facebook team determines this list. The downside to the Instagram Explorer page is that its data is subjective, and only shows what is trending specific to your interests, followers, and whom you’re following. This platform personalizes what is trending according to the data it has collected based on your activity. 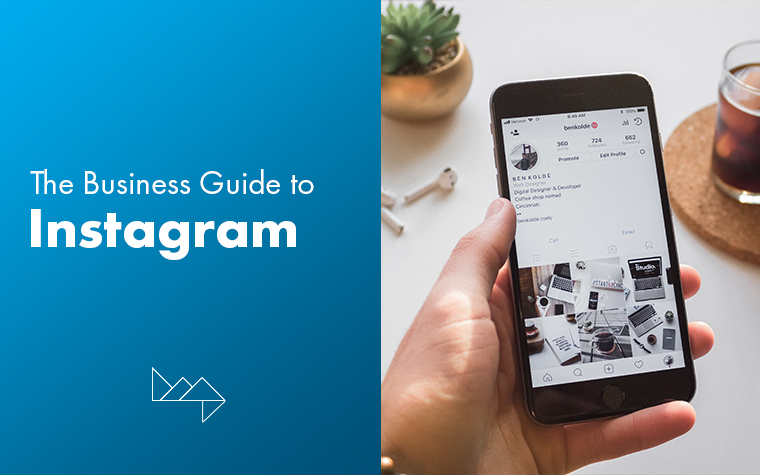 Instagram does not have a feature that will show you the most popular content on the platform, but this is an extremely helpful tool when it comes to identifying top trends in a specific market. If you are looking for what’s hot in the beauty industry, and you follow and engage with top beauty influencers, Instagram Explorer will display top content for that specific industry. This is a great tool when it comes to identifying and reaching your target market. 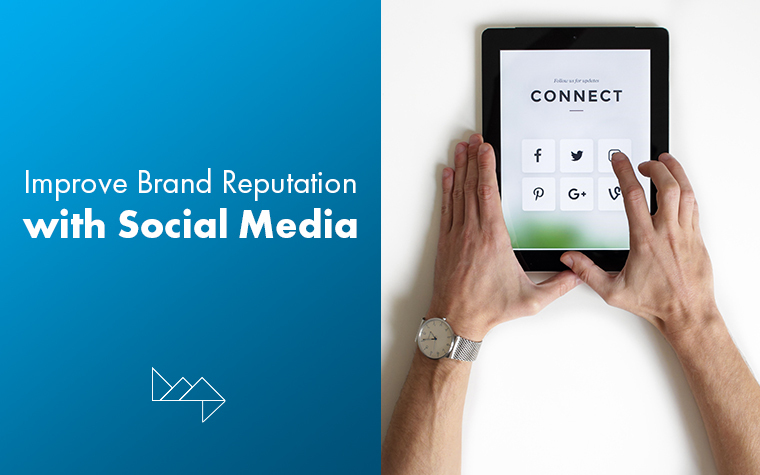 Staying up-to-date with what people are talking about is essential for portraying your business as one that is aware, responsible, and participating in the ever-changing social landscape. What are some of your favorite methods for staying current in the digital world? Let us know in the comments—or you know—tag us!